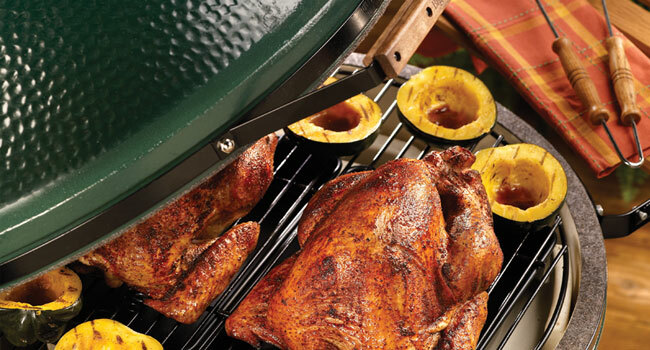 Big Green Egg is now the world’s largest producer and international distributor of ceramic kamado-style cookers. When you purchase an EGG, you know your investment is protected by a successful, experienced company with a worldwide reputation for best-in-class products and unmatched customer service — providing you with the confidence that comes from knowing that they have been standing behind their products for over a quarter-century. From Ed’s original Big Green Egg, the company has grown to include five sizes of the EGG, and well over one hundred accessories and related products designed to make cooking just about anything on a Big Green Egg fun and entertaining.